Easter is one of the most popular festivals in the Western world and is considered to be a celebration of the resurrection of Jesus after his crucifixion. It is the most important holiday in the Christian calendar and is recognized the world over. Unlike many other holidays, Easter doesn’t actually fall on a specific date, and can often change each year. It takes place between March 22 and April 25 each year, causing much confusion for many of us every year! The tradition at Easter dictates the giving and receiving of chocolate eggs, something that is observed in Western cultures. But, there is plenty of information you probably didn’t know about Easter and its history. 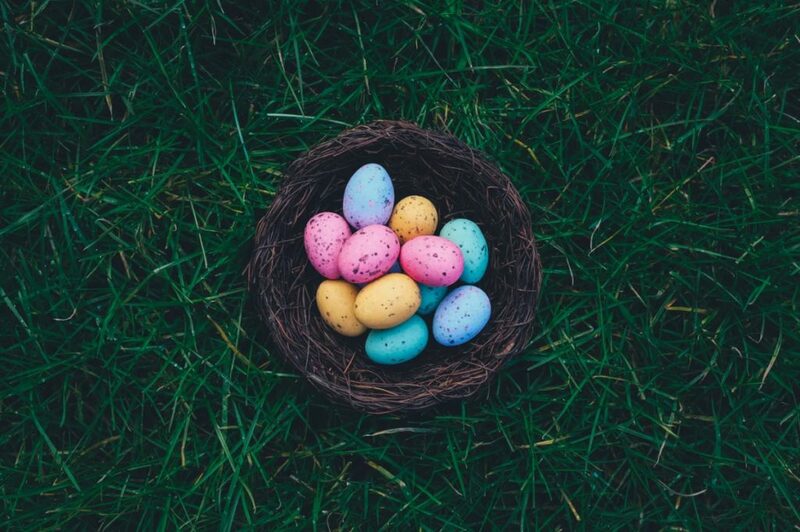 The religious significance of Easter has always been prominent, but the commercial side has grown in influence over the years, and it is now one of the most lucrative holidays in the calendar. Here are some of the things we guarantee you didn’t know about Easter. There are many different stories surrounding the Easter name and where it comes from. Many link it to the word Eostre, the Anglo-Saxon name for the Goddess of Spring who represents new life. However, a lot of scholars have instead decreed that the name should be traced back to Latin roots, particularly the phrase meaning “white week” – so named because people would wear white to be baptized during this time. The word is thought to have developed from there, but, in other countries, it is linked to Passover. Jesus was crucified and resurrected shortly after arriving in Jerusalem to celebrate Passover, so there is a link to Jewish culture here too. 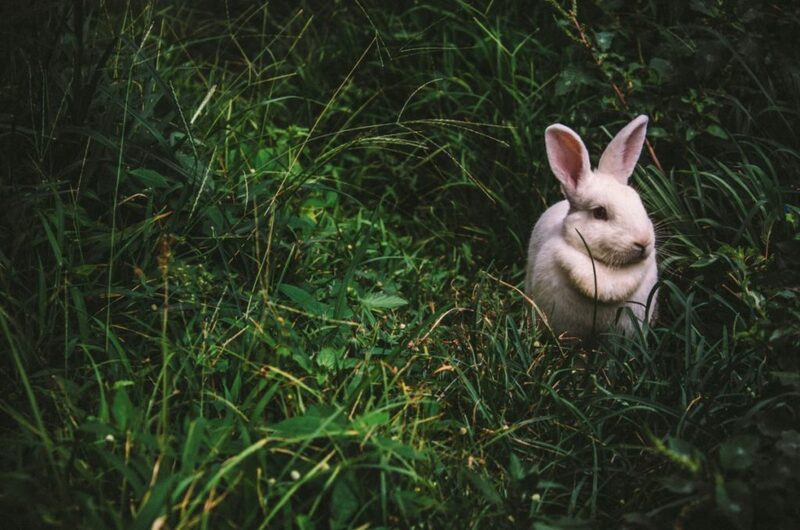 We all know that the bunny is one of the defining symbols of Easter, but where does this come from? Well, there are a couple of answers to this. Firstly, the goddess Eostre (remember her?) played a big role in Anglo-Saxon festivities, and her symbol was a rabbit! When Germans settled in Pennsylvania in the 1700s, they brought with them stories of this mythical egg laying rabbit. This was adopted by the Americans, and the Easter Bunny was born as an unshakeable symbol of all things Easter. Eggs and rabbits are not the only symbols that are linked with Easter – hot cross buns are also one of the staple treats found at Easter time. Yes, they are incredibly delicious, not to mention widely available, but what are the roots here? Well, the white cross symbolizes the cross on which Christ was crucified, while the bun could represent the body of Christ. Either way, these are considered the cornerstone of British Easter celebrations and are linked to the holiday as much as chocolate eggs are. The moon has played a big part throughout history, it’s thought to control the oceans, make people insane, and affect the weather. But, we now know that Easter is linked to the lunar cycle as well. The moon has played a role in the way different religions choose their holy days, and it was determined that Christians would celebrate Easter on the first Sunday after the first full moon at the end of the spring equinox. Easter is a fun holiday for all, but it’s also to commemorate something important that happened. In many ways, Easter plays a major role in the lives of all Christians and continues to be a popular celebration. These are some of the things you probably didn’t know about Easter, and we hope they will increase your experience of the festival next year.